Without a doubt, SANIBELS BEST CANAL VALUE! 2700 sq. 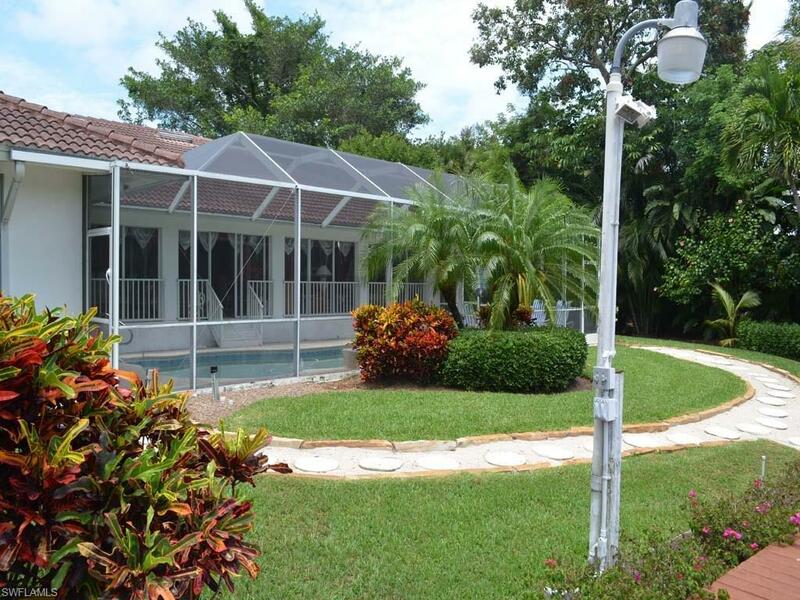 ft. of well maintained three bedroom (plus den) three bath pool home. 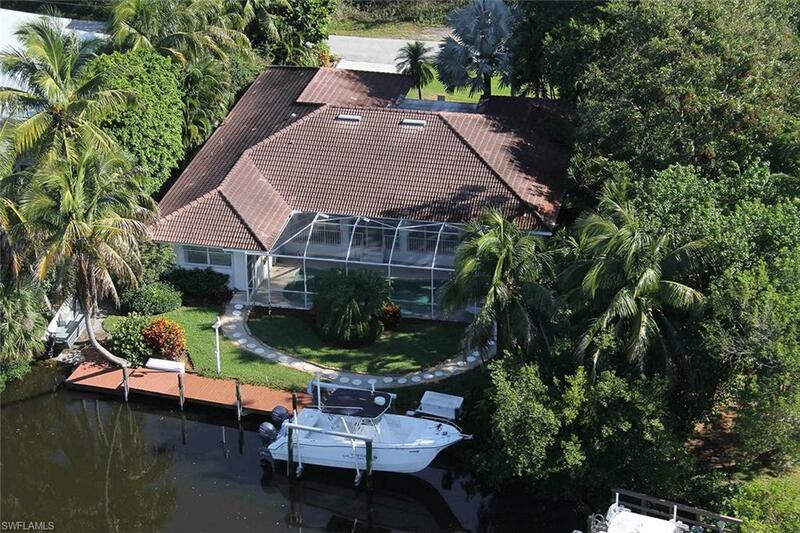 Located on a wide direct access canal. Large boat dock with 10,000 lb. boat lift with quick access to Pine Island Sound. In a perfect world, you want to be on the water, close to Ding Darling Sanctuary and be in an area where you could hear "a pin drop". Make sure you see this house. Great, quiet location, 10 minutes to Bailey shopping center. 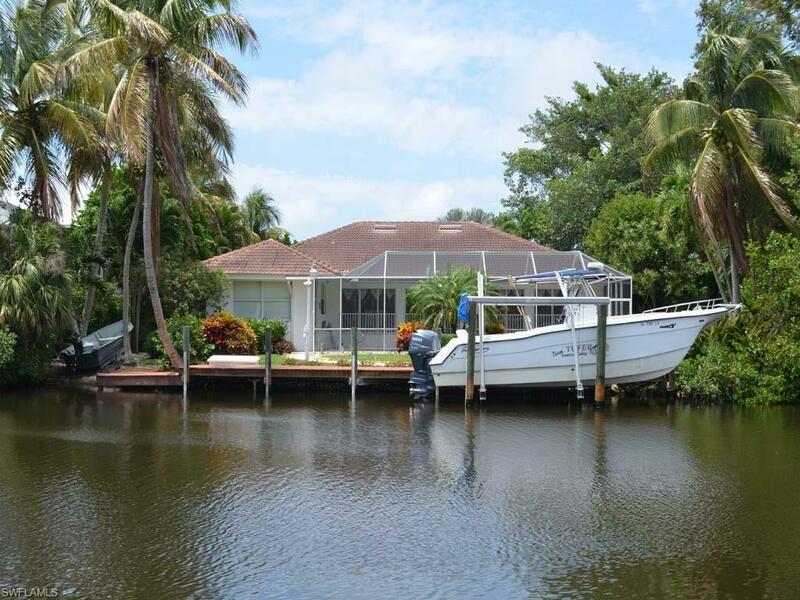 Check out recent comparable and Sold CANAL HOMES! Very easy to see. 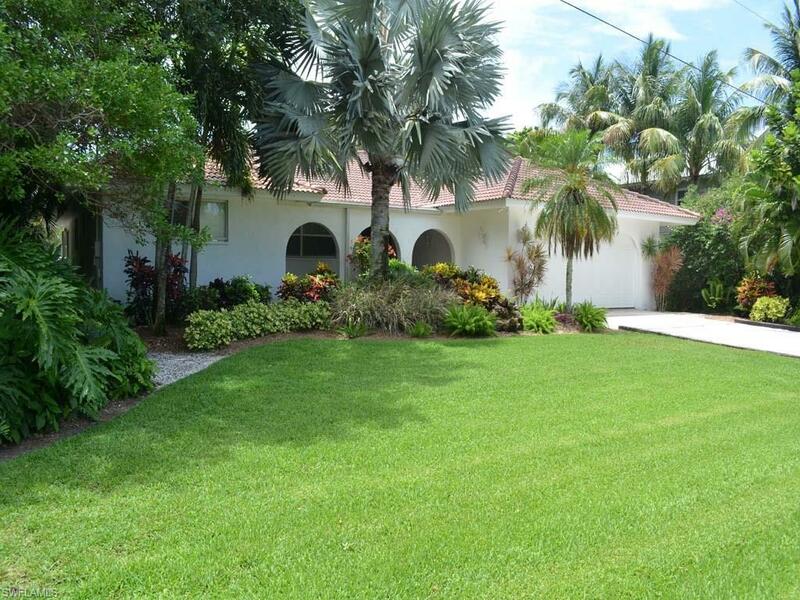 Listing courtesy of Ann Gee of John Gee & Company, Inc..